We might still be a few decades away from the types of high-tech, futuristic home technology portrayed in the movies these days, but the smart home concept has certainly come into its own in the past few years. With "always-on" mobile technology already helping us organize our time and entertain ourselves, it makes sense that we should look to our homes to provide the same kind of on-demand possibilities. But what exactly is a "smart home", and how can it make our lives better? Keep reading for a look at the three primary areas that modern smart technology is improving the home experience. We owe light bulbs a lot. They allow us to extend our days well into the evening, long after the sun has set, and they assist us with completing routines throughout the day. 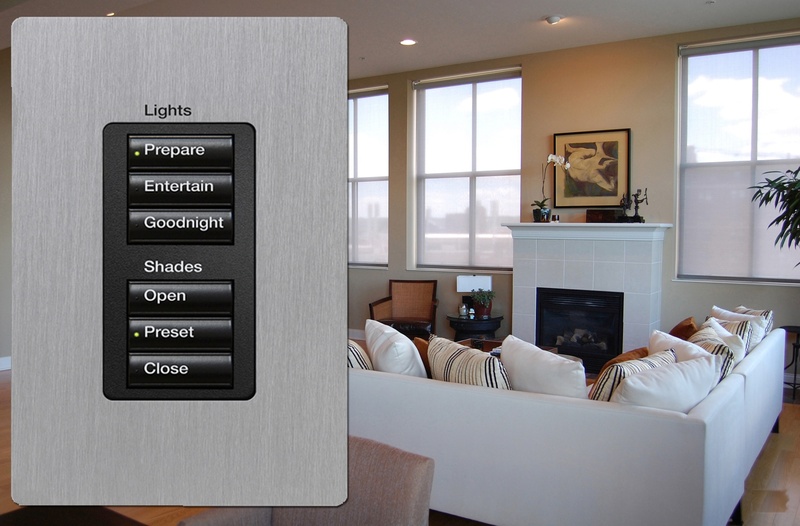 Converting your home's lighting into a smart system allows you greater control and convenience. 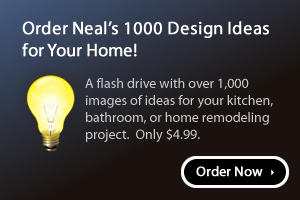 Imagine turning the lights on in your house from your phone even before you reach your driveway, or having the lights in certain rooms turn off at a scheduled time without having to actually enter that room to do it. Smart lighting also helps with energy efficiency by controlling what lights are left on in your house, and turning off lights that aren't needed. Some smart lighting options about work with lighting scheme apps to allow you to customize the light in your home for parties, or dinnertime, or late weeknight evenings. We find this lighting feature useful in our design center. The cost of a smart lighting system varies depending the method you choose. Some systems require specialty light bulbs, while others use smart plugs that will work with more than just a light. 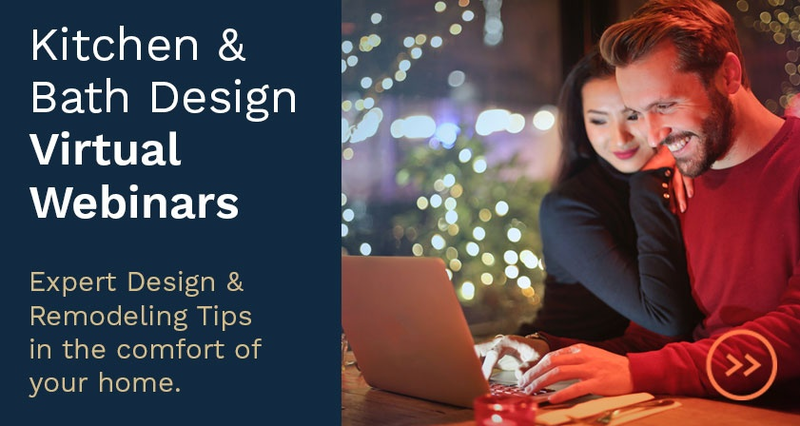 In most cases, the lighting in your home can be synced to any mobile device with the appropriate app, which may open up possibilities when you leave the kids home for an evening out. A tap on the screen, and they get a reminder that it's time to turn off the TV and head to bed! There are all types of simple speaker systems on the market for transforming our smart phones into boom boxes, but they are still limited in sound quality and range. An integrated speaker system, built with smart technology, fixes that by using one or more source options and speakers in every room (and even outside) that can be controlled in a variety of ways. This allows you to play music from an iPod or CD in one room and have it play throughout the house- a great option for parties, or you can use multiple sources and direct specific speakers to play from either source, allowing you to listen to your favorite music in the kitchen while making dinner while your teen can listen to their music in the basement. Both without suffering from bad-quality audio or disturbing each other. 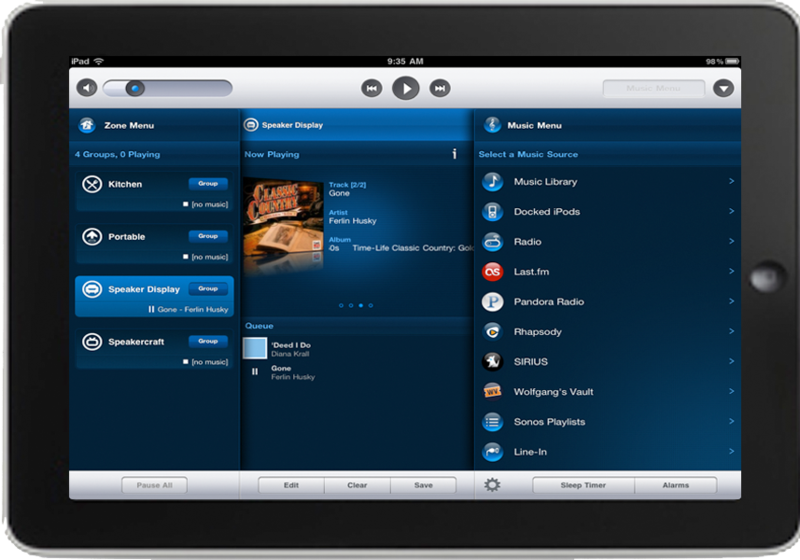 Integrated audio systems also come with aesthetic benefits. Home installations look at design as well as function. A professional installer can work with you to find the right placements and concealing options so that your audio system is never a focal point or an eyesore. Along with integrated audio systems, today's home movie experiences are more sophisticated than ever. Wide-screen flat TVs have changed the way we enjoy movies in the past decade, and continue to improve. The look of a flat screen TV also works infinitely better with our modern home design sensibilities than the box TVs of the past. A wall-mounted TV can easily be added to a room without overpowering the room's aesthetic. 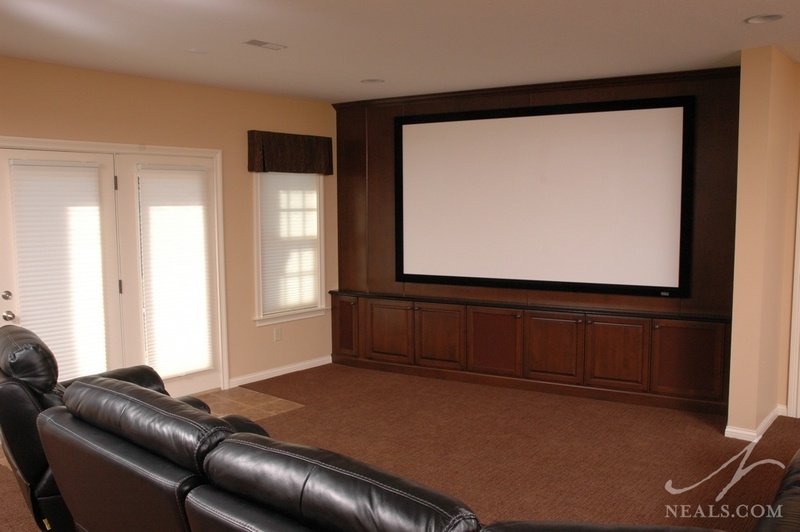 When it comes to movie night, though, a full theater system can bring the same kind of excitement of watching a movie on the big screen to the comfort of your home. Think movie-theater experience in more comfortable chairs and without the loud laughter three rows back. 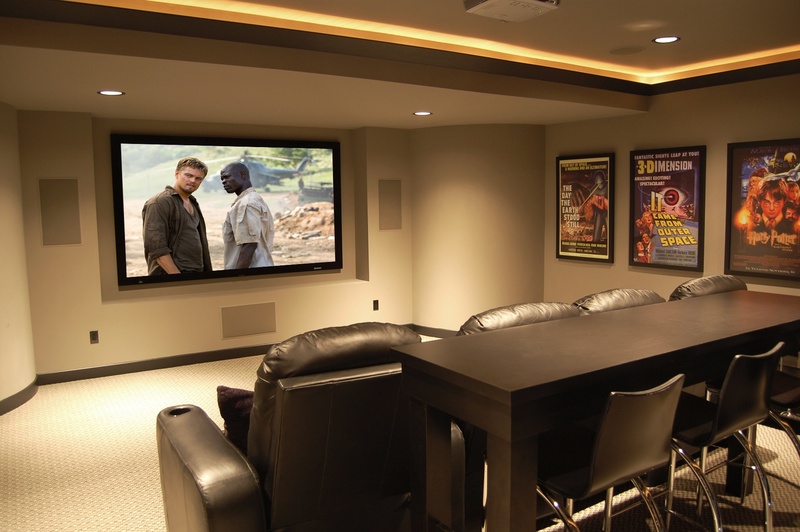 The home theater technology these days combines the screen (which could be a large format TV, or you could opt for a ceiling-mounted projector for an even larger picture), integrated surround sound speakers, and lighting control. An all-in-one wireless option can allow you to adjust as needed, and gives you access to all the components and elements of your system without having to fuss with multiple remotes or interrupt the movie to make subtle changes. Add a few stylish seats and a place to put the bowl of popcorn, and home movie night wins the award for home tech integration.